Bodegas CARO, the Argentinean estate of the Catena and Rothschild (Lafite) families, is happy to welcome Philippe Rolet as Estate Manager starting on January 21st. Previously CEO of Bodegas Argento S.A., Rolet began his career at Domaine William Fèvre, (France) before joining the Alta Vista Group in Mendoza where he was CEO and President. Aged 46, he holds a French Management degree and is today at the head of the French Honorary Consulate in Mendoza. 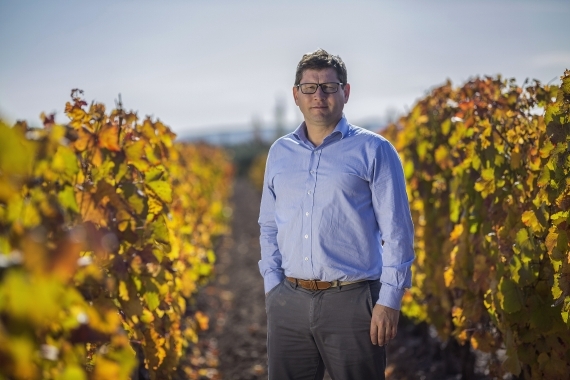 Fernando Buscema, the Technical Director of Bodegas CARO since 2012, will be joining the Catena Institute of Wine fulltime, where he already holds the position of Executive Director. While taking up his new duties, he will remain involved in the supervision of Bodegas CARO as member of the Board. The idea of a partnership between Domaines Barons de Rothschild (Lafite) and the Catena family was born in 1998. The initial enthusiasm quickly developed into a plan to produce a unique wine that would combine two cultures, French and Argentine, two grape varieties, Malbec and Cabernet Sauvignon, and the expertise of both families. 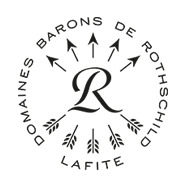 Domaines Barons de Rothschild (Lafite) and the Catena family place great importance on selecting the location of the vineyards. The objective is to choose the best terroirs to enhance the alliance between Malbec and Cabernet Sauvignon. Bodegas CARO produces three wines: CARO, a blend of Cabernet Sauvignon and Malbec that reveals the harmonious balance between the Argentine and Bordeaux styles; AMANCAYA, a delicate wine with the same spirit as CARO, and ARUMA, a pure Malbec.